Representing one of the largest owners of travel, real estate and hospitality services companies in the world in two parallel actions for patent infringement. Obtaining a multi-million dollar settlement on behalf of the nation’s leading manufacturer of rigid plastic shipping containers in a patent infringement action involving patented easy-to-remove and replace molded plastic lids. Representing one of Taiwan’s leading technology companies in a patent infringement action involving integrated circuits used in DVD players, televisions, cellular telephones and other consumer electronics products. 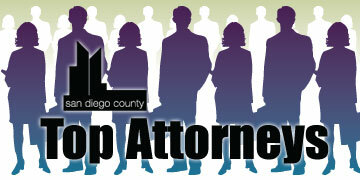 James V. Fazio, III focuses on intellectual property and complex civil litigation. He represents public and private companies alike in a wide variety of disputes, including those involving patent and trademark infringement, fraud, breach of contract, unfair competition, false advertising and various business tort claims. Fazio has represented clients in the fields of telecommunications, injection molding, computer hardware and software, database management, semiconductors and integrated circuitry, medical devices, IT/eCommerce, Internet-based services and wireless Internet access. Fazio also has experience in defending major companies against large class action lawsuits, including those alleging securities fraud and false advertising, stockholder derivative suits, and investigations by the Securities and Exchange Commission. 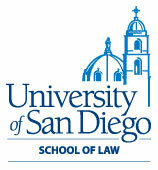 Fazio is currently a member of the Board of Trustees of several nonprofit organizations in San Diego.